We're a small web agency in London that wants to make a big difference to our clients. We’re focussed on quality, attention to detail, and cutting-edge web tech. Responsive web design is the process of designing flexible web pages that work beautifully on any type of device. Ironically we do not design specifically for devices like mobile & tablet; we optimise design and layout for any possible screen width. We build bespoke themes which give great flexibility for when you need something specific. We research plugins thoroughly to avoid issues, and write our own as needed. 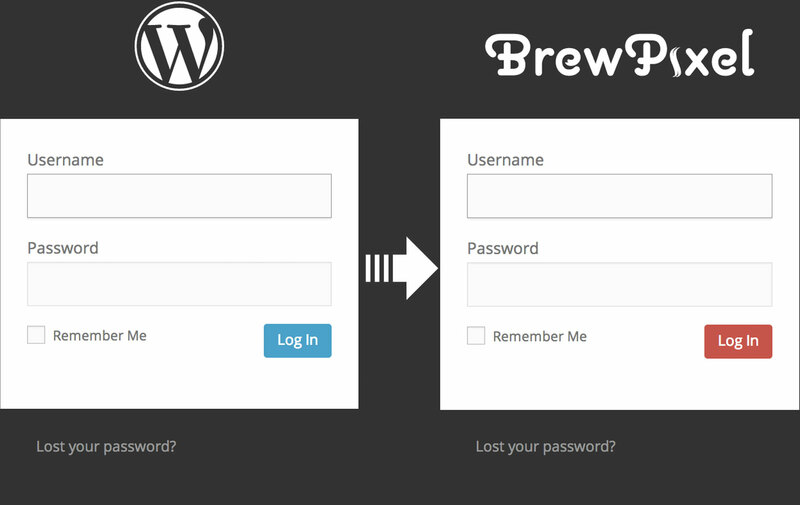 The small example below shows a standard admin login VS one with a customised logo & colour scheme. For videos of cool things we’ve done for clients, visit our What We Do page. Speak with our small team if you have any problems — you already know us! As a team we have complementary skills so that we can deliver both beautiful design and blistering performance. We genuinely care about delivering the best solutions. We’ll voice our honest opinions to get there. We’re responsive web design + WordPress specialists. Technology that’s familiar, friendly & customisable. Our focus is your website and its place on the web. We don’t offer marketing, printing or anything else that distracts us from creating the best web experience we can.